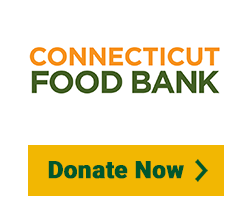 We recently donated the monetary equivalent of 2 million meals divided among Feeding America ®, No Kid Hungry® and The Connecticut Food Bank. * Join us by supporting this important cause. 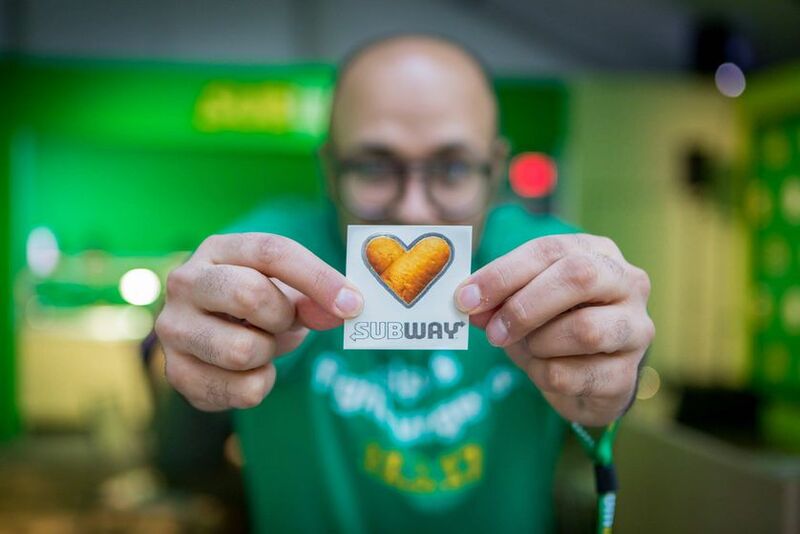 Subway® may be a global brand, but the size of our footprint enables us to be involved in many communities. We know the importance of nourishing a community — with more than just good food. It starts with taking care of people. We are committed to building strong communities where we live and work. Subway® donated the monetary equivalent of 2,000,000 meals ($200,000). 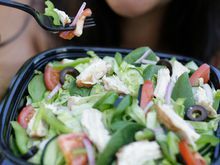 Subway is big on fighting hunger and helping people who live with food insecurity. 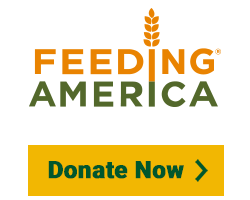 For the past three years, Subway has partnered with Feeding America® on November 3rd for World Sandwich Day. 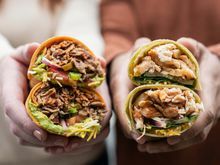 Since 2016, Subway has donated the monetary equivalent of over 26 million meals globally. 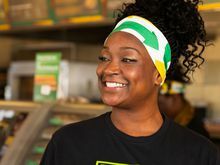 More than 40,000 Subway restaurants in more than 40 countries participated as part of a huge effort to get food to people in need. 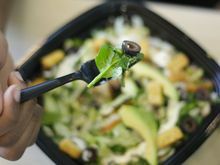 Subway franchises act locally to help with hunger, too. 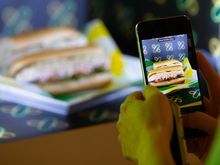 Earlier this year in Ontario, Subway restaurants took part in the "Make Someone’s Day with Sub of the Day" initiative. For every 10 Sub of the Day™ subs sold, Subway restaurants across the city donated one meal to the Ontario Association of Food Banks. Subway restaurants donated the monetary equivalent of 151,107 meals, surpassing the 2017 total of 118,600 meals. One in every four kids in Oklahoma lives with hunger. From Aug. 1 through Sept. 8, local Subway restaurants donated 20 cents from every sale of the Cubano sandwich to the Regional Food Bank of Oklahoma. This donation provided 40,000 meals for Oklahomans living with hunger. 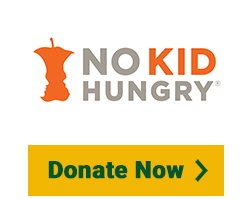 This isn't the first time Subway franchisees have stepped up to help kids in need. In August 2017, several Oklahoma City Subway restaurants held a promotional event and made a max donation of $5,000 from the day's sales to the Regional Food Bank of Oklahoma’s Backpack Program, which provides kid-friendly, nutritious food for children identified as chronically hungry. For the past two years on Veteran's Day, Subway restaurants in Northwestern Wisconsin have raised more than $17,000 for USO Wisconsin to support military members at Fort McCoy. 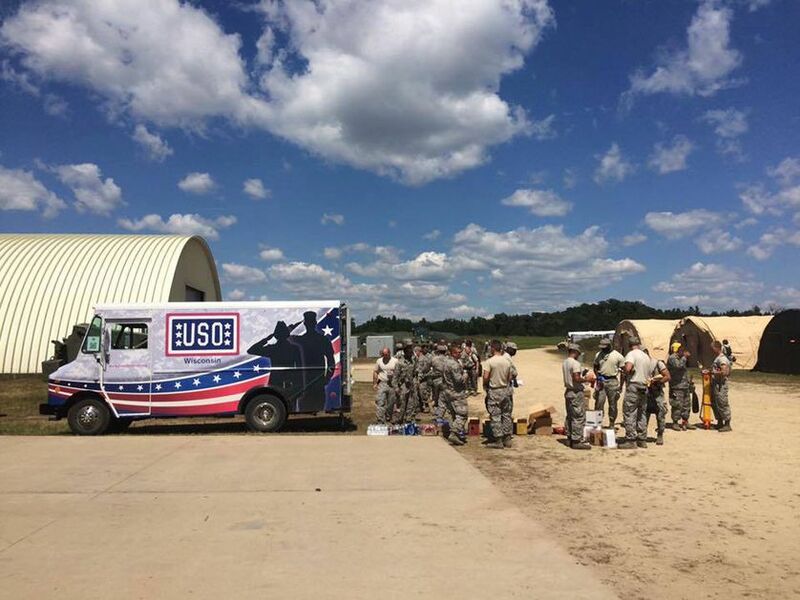 USO Wisconsin’s mobile unit brings Wi-Fi to 37,000 service members so they can connect to home. “Without USO Wisconsin being here, a lot of the soldiers would be in a much worse place emotionally. A cup of hot coffee and internet is life changing, and the only life-line these guys have to their families," according to an officer at Fort McCoy. 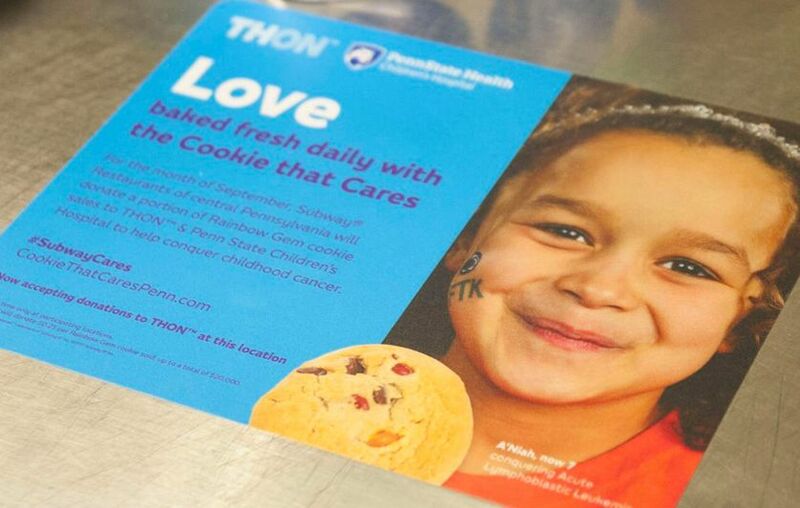 In Pennsylvania, about 300 franchises participate in an annual campaign called "Cookie That Cares" to benefit Penn State's THON™, the largest student-run philanthropy in the world. THON works to help children and families affected by childhood cancer. During the months of February and September, a percentage of every Rainbow Gem Cookie sold is donated to THON. Also, participating Subway restaurants accept customer donations on behalf of THON. Since 2016, "Cookie That Cares" events at Subway restaurants have raised more than $110,000. 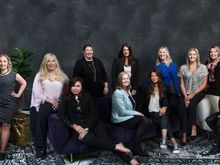 Subway franchisees in Eastern Oklahoma used the launch of Subway Signature Wraps to raise money for The Children’s Hospital at Saint Francis in Tulsa. The Children's Hospital at Saint Francis provides cutting-edge medical care with a network of more than 100 pediatricians and 65 pediatric specialists. They also have the region’s only Level IV Neonatal Intensive Care Unit to care for the tiniest of patients. Through the Generously Wrapped campaign, which ran from March 5 to April 8, 2018. 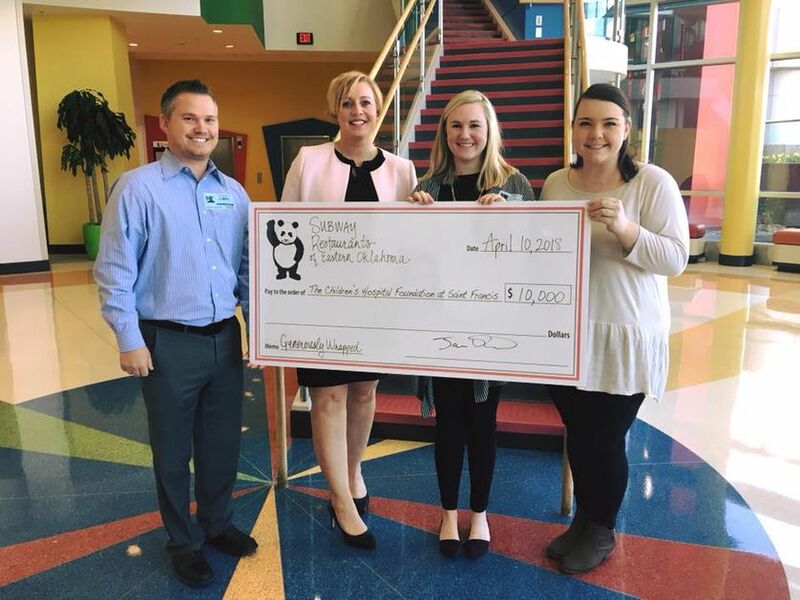 Subway restaurants in the area made a max donation of $10,000 to help fund the hospital's critical work. In January and February 2018, Subway franchises in parts of North Carolina and Utah teamed up with men's college basketball coaches for Coaches vs. Cancer fundraising events. More than $32,000 was raised to help fight cancer. 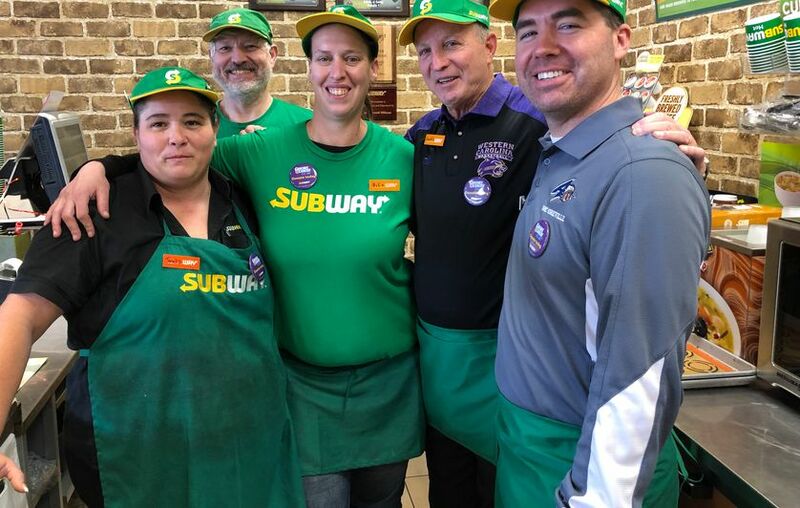 Coaches from dozens of colleges and universities volunteered their time and served as guest Subway Sandwich Artists™ during lunch at local Subway restaurants. Locals who visited participating Subway restaurants could make a donation at checkout. 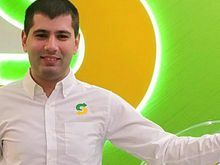 “We are grateful to the coaches, Subway, and the community who make it possible for us to continue supporting local outreach for cancer research, prevention and patient services like rides to life-saving cancer treatments and our 24/7 call line,” said Ivan Schwartz, executive director of the American Cancer Society in the Southeast Region. For the past 10 years, Chicago-area Subway restaurants have teamed up with Special Olympics Chicago for many different fund-raising events. For the 2018 Chicago Polar Plunge (pictured), Subway restaurants had over 20 participants brave the icy water of Lake Michigan to raise $3,700. 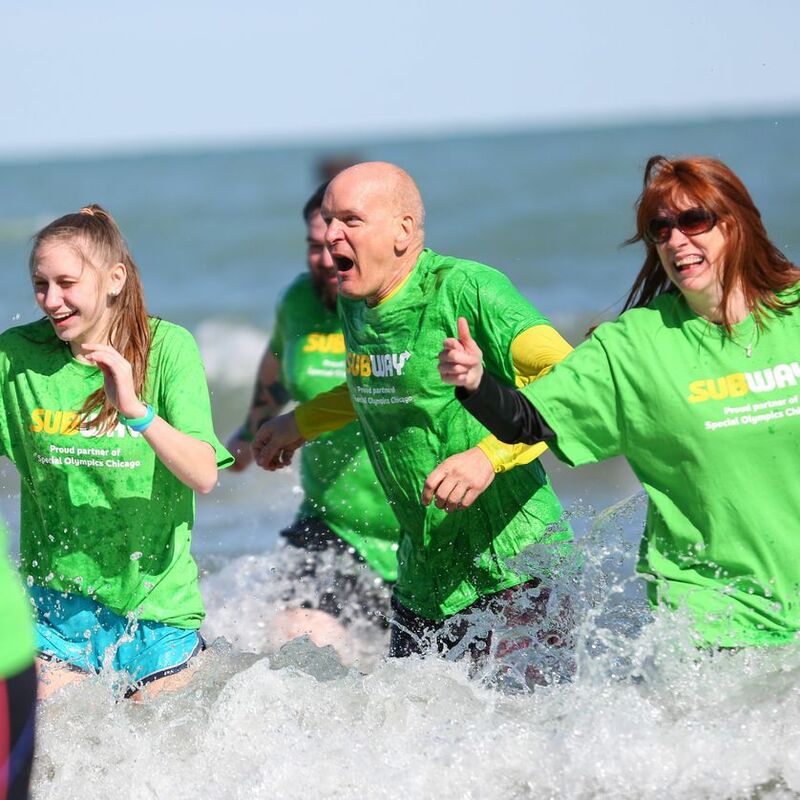 In addition to supporting the Polar Plunge, Subway donates nutritious lunches that fuel Special Olympics Chicago athletes at competitions. "As we celebrate our 50th anniversary, we reflect on our success and attribute it to partners like Subway. Through their support, donations, and overall passion for our athletes, we have been able to give our athletes opportunities to experience joy, build their confidence, and form friendships and skills that last a lifetime," says Nathalie Hill, Community Relations Manager for Special Olympics Chicago. When Hurricane Harvey devastated Southeast Texas in September 2017, many parts of the Subway family came together to support local communities. 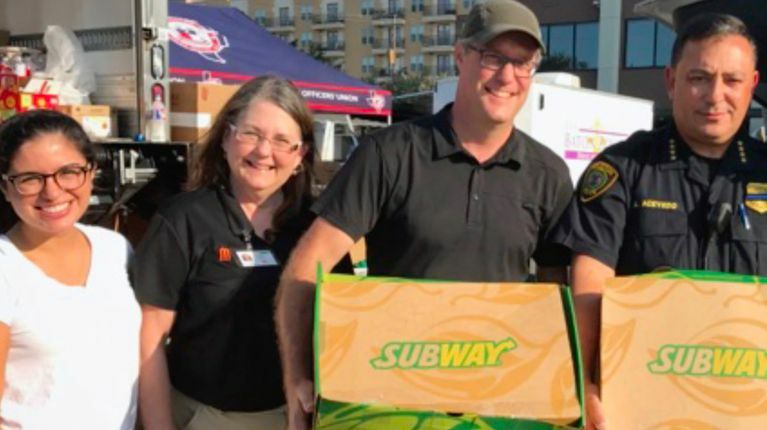 The Subway restaurants that weren't damaged made and donated more than 60,000 sandwiches to emergency responders, shelters, and local residents. Lots of people pitched in to make this happen. The Independent Purchasing Cooperative (IPC) made sure those restaurants had the ingredients they needed to prepare all the food. 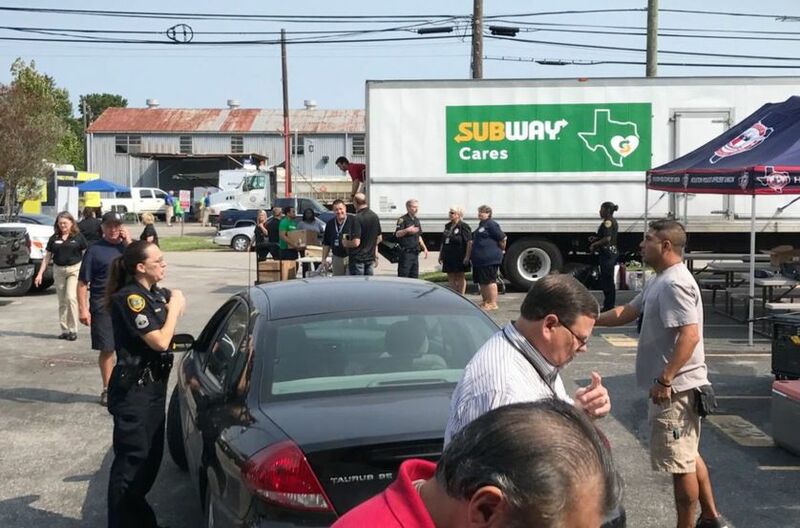 Franchise owners delivered thousands of sandwiches to large trucks, which ventured into hard-hit areas to distribute the subs to emergency responders and victims.